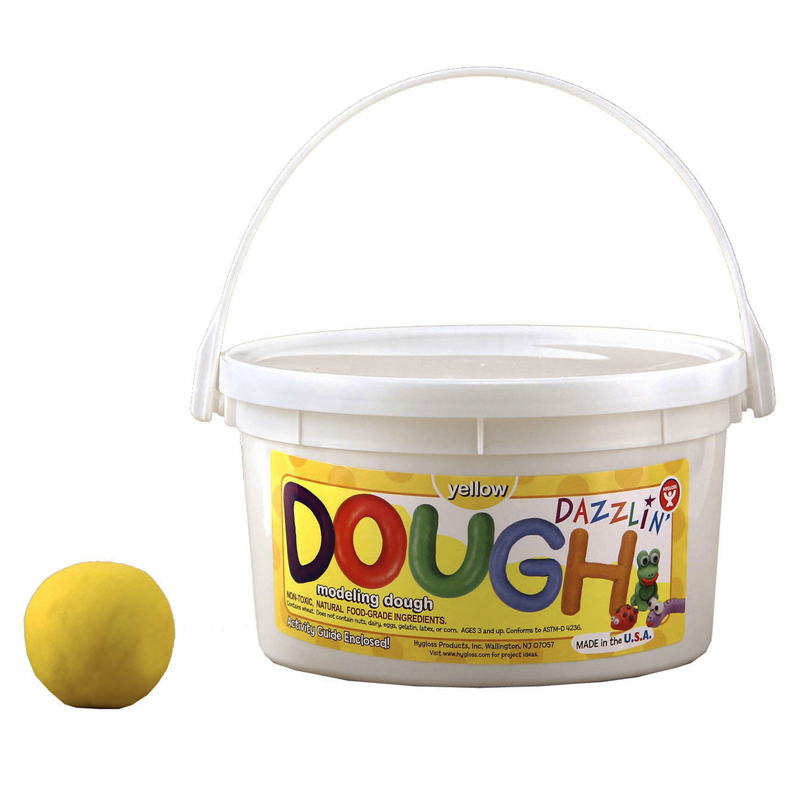 Dazzlin' Dough! The non-toxic, long-lasting, premium quality modeling dough that is all-natural and made in the USA. 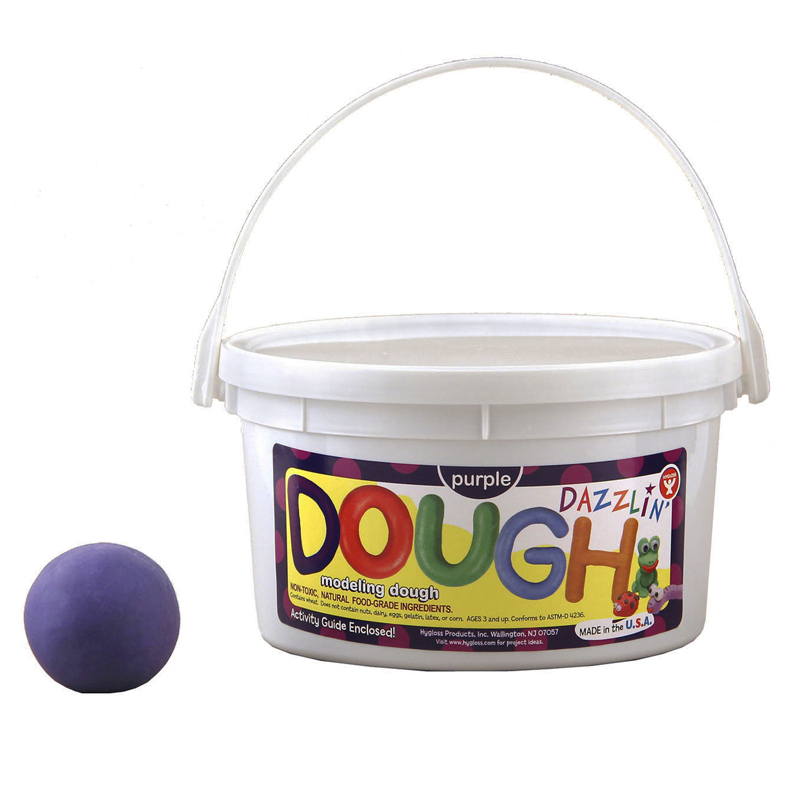 An activity guide with instructions is included with your 3 lb. 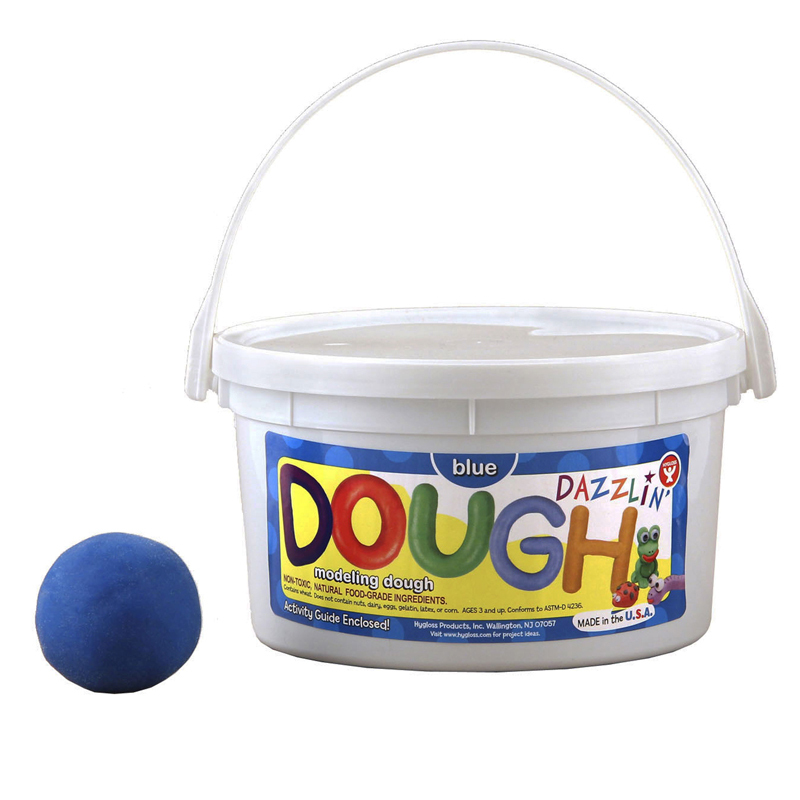 bucket, complete with convenient carrying handle. 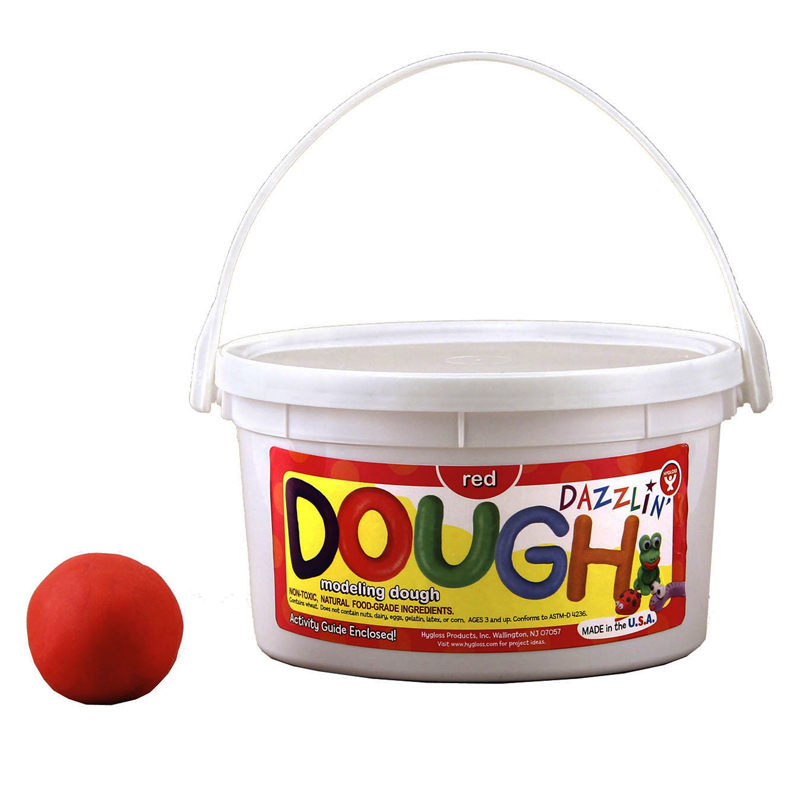 The Dazzlin Dough Red 3 Lb Tub can be found in our Dough & Dough Tools product category within the Arts & Crafts.